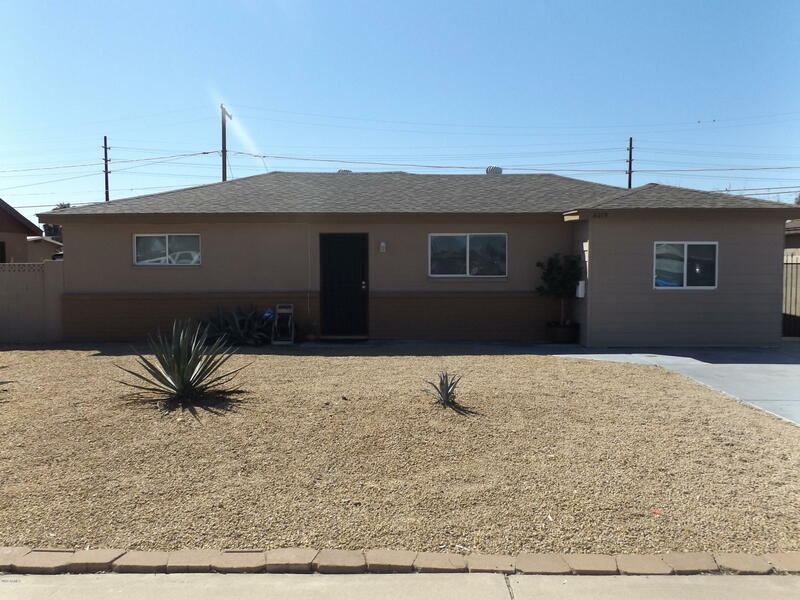 All ALTA VISTA 2 homes currently listed for sale in Phoenix as of 04/23/2019 are shown below. You can change the search criteria at any time by pressing the 'Change Search' button below. "You don't want to miss out on this awesome starter home. This well maintained home boasts of 3 spacious bedrooms and upgraded bathroom on a large lot with RV gate. The kitchen has been remodeled recently with modern stylish fixtures. The entire home has tile flooring and fresh paint. Tax records reflect square footage of home without the 3rd bedroom that creates a split floor plan. Laundry room and hookups are in the storage room off of the covered patio. Close to I-17, shopping, and public "